A number of legal challenges need to be addressed in order to ensure the most efficient deployment of open content licences in Europe and in the Netherlands, not least because most open source licences originate from the US. 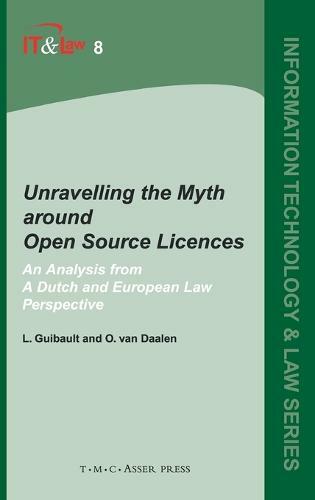 This study gives an overview of the current legal situation regarding the use of open source software licences and investigates how the most commonly used open source software licences measure up to Dutch and European law. How does the distinct production and distribution model of open source licences fit in the current legal framework? Does the current legal environment support the use of open source licences or impede their use? In this last case, would certain adaptations to the law or to the licence terms be appropriate? By their in-depth analysis and clear conclusions, the authors amply contribute to the understanding of this complex field that policy makers, regulators, and academics require.